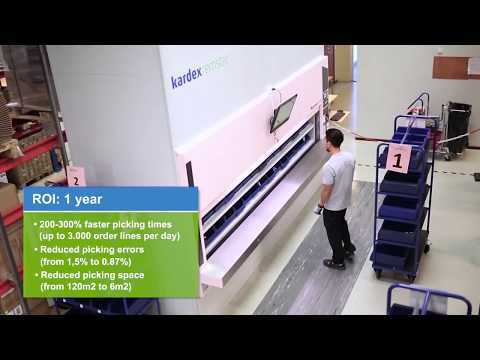 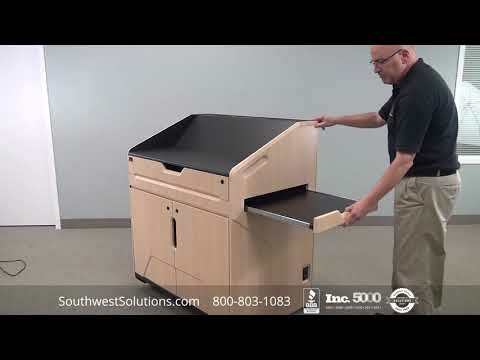 Industrial workstation tables are adjustable and designed for streamlined productivity, making them ideal for maintenance and assembly departments. 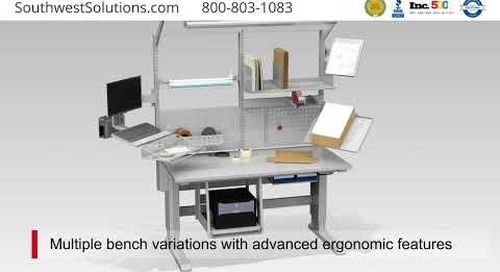 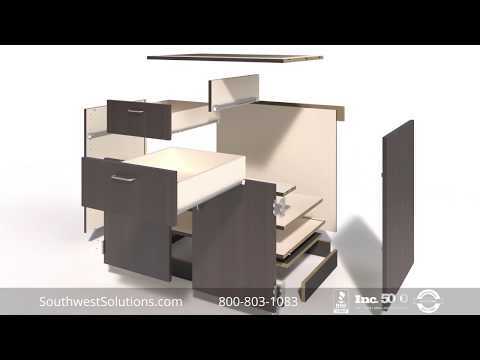 A number of modular components and options are available to customize the workstation tables to your needs. 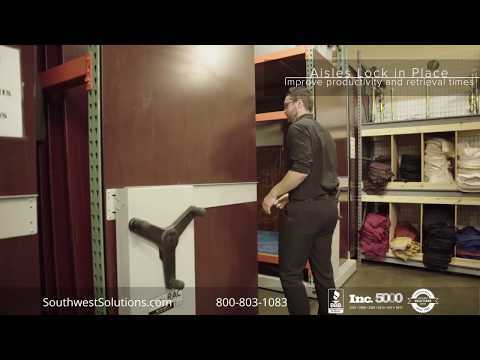 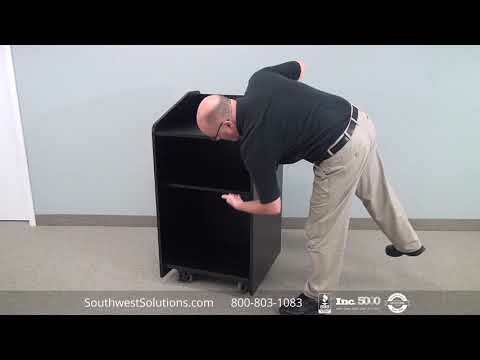 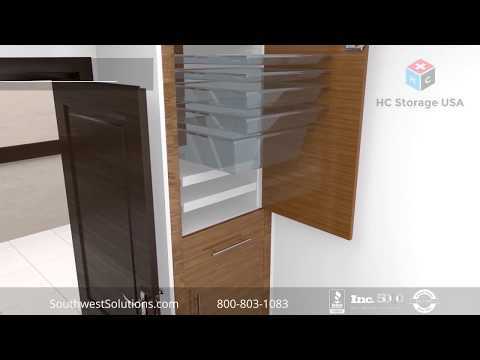 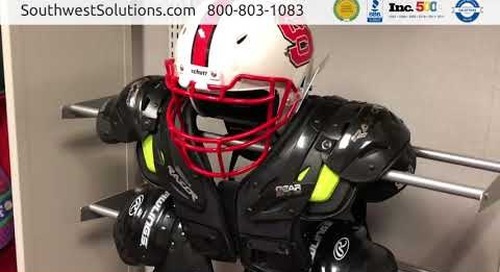 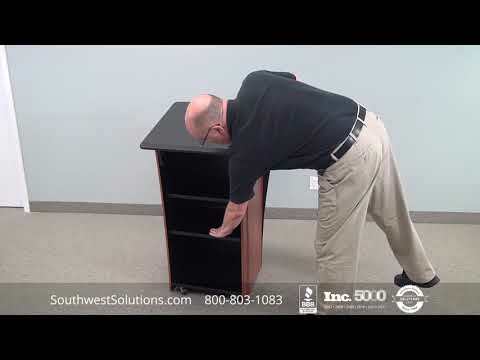 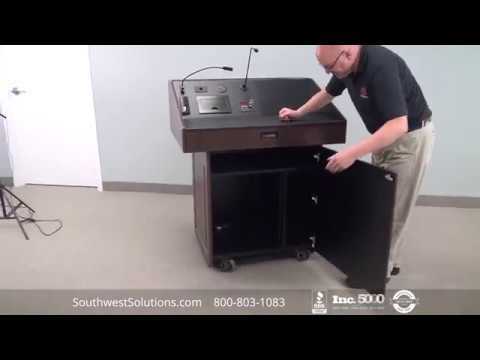 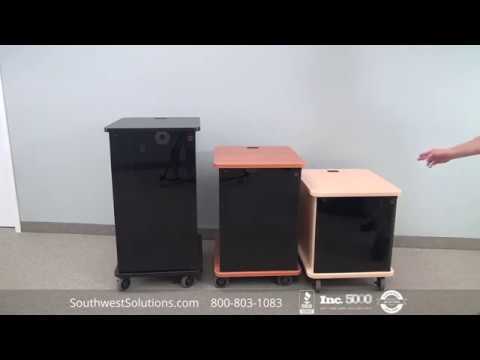 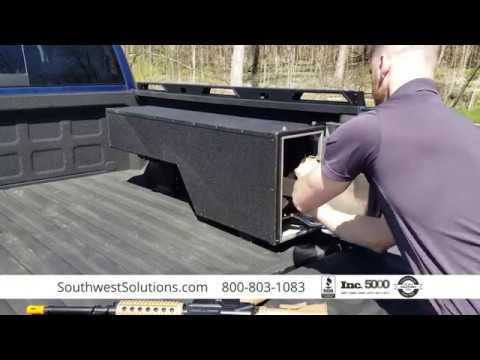 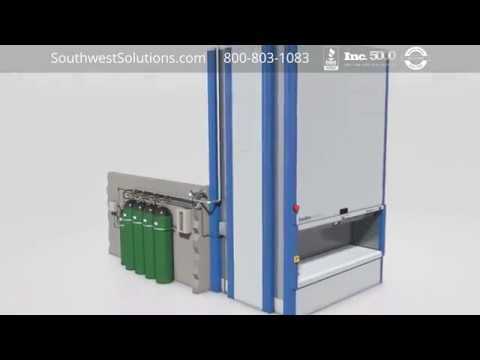 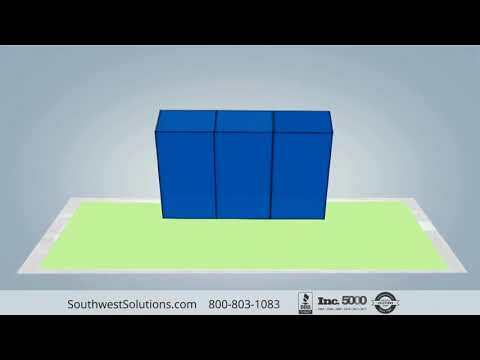 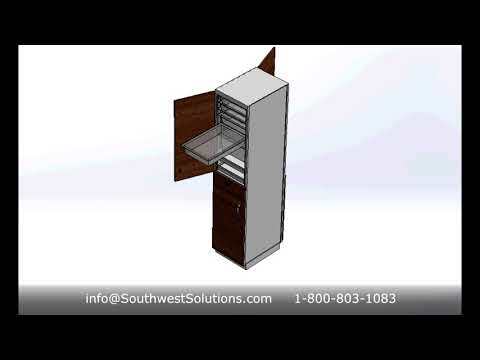 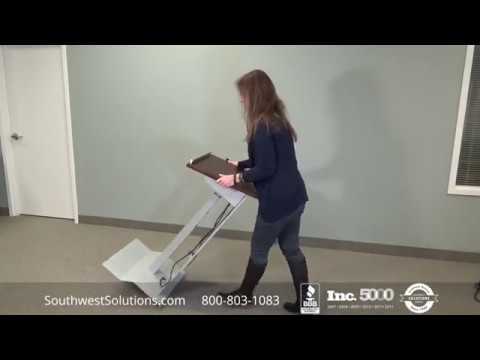 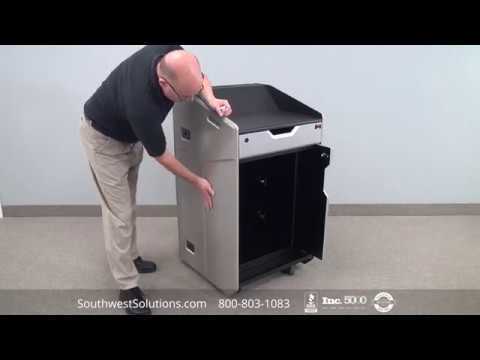 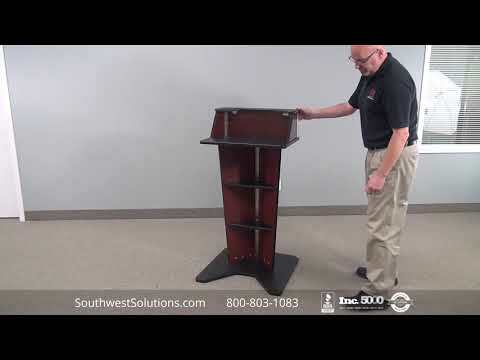 For more information or to speak with a specialist, call us at 1-800-803-1083 or visit us on the web at http://www.southwestsolutions.com/contact-us.